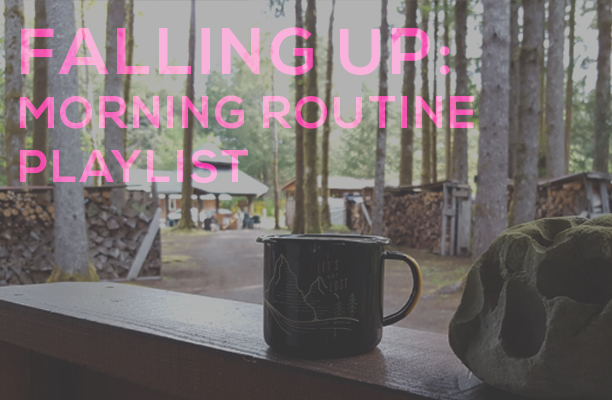 To help stick to my morning routine of coffee and CARs (Controlled Articular Rotations), I decided to make a playlist to get me going as well. It's fall, so it's a bit moody, but so am I in the morning. Enjoy, folks.